Flamenco Dance can be described as Passionate, Energetic and Intense. It can also be described as good exercise, a stress relief and a whole lot of fun. 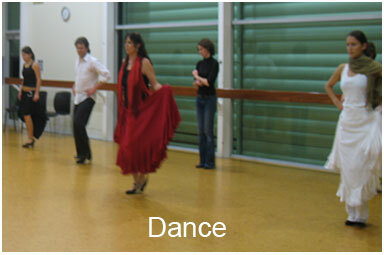 Flamenco NZ runs four semesters yearly. There are classes that cater for beginners all the way up to the advanced. Maria brings over 20 years of international experience which allows for a thorough and entertaining learning experience. Some classes are with Live Guitar accompaniment (advanced level). Maria also offers private one-on-one tuition. For more info or to enrol please click here. **Classes will only go ahead if there are enough participants. Enrolment is essential.